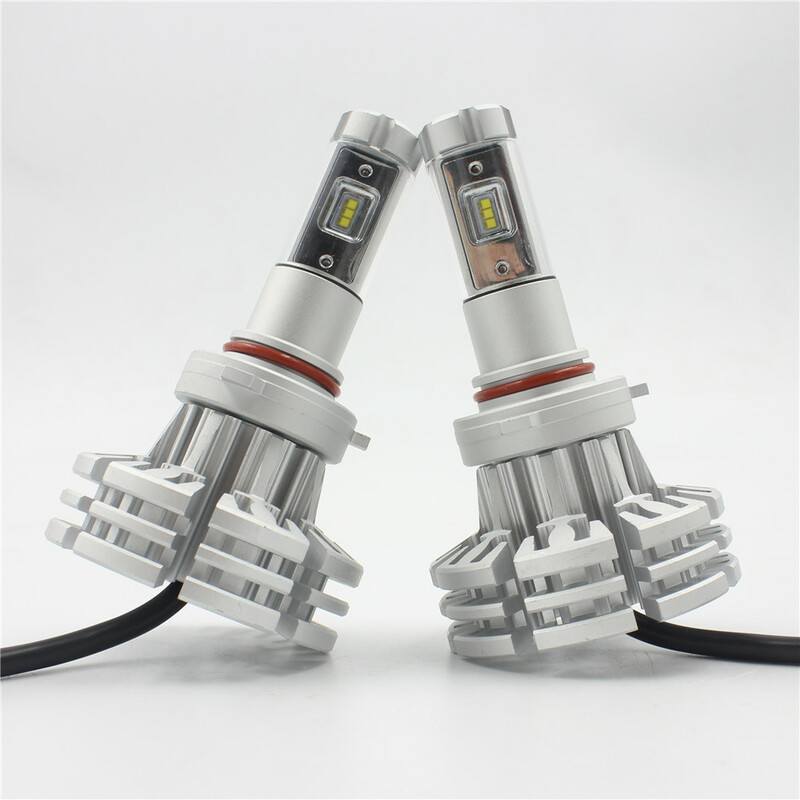 1.1PCS 5*50W 250W Combo LED Light Bar. NOTICE:If there is import tax.It will be paid by buyers. We are not responsible for any custom duty or import tax. The price we posted don\'t include remote area fee,for the remote area of the express (DHL,FEDEX,TNT,UPS),customer should pay the remote area fee,each order should pay 35USD,collected by express.Please check before you place the order.Thanks!